Tokyo prosecutors are getting increasingly frustrated that a dissenting gaijin refuses to give them a forced confession. 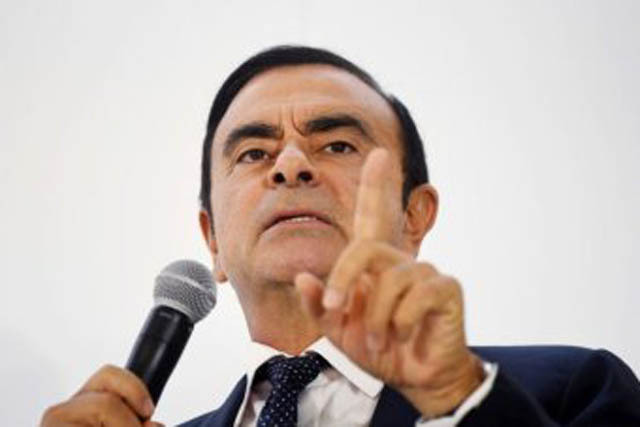 Former Nissan Chairman Carlos Ghosn has continued to deny allegations of financial misconduct, saying he cannot accept making a false confession. Tokyo prosecutors have tried everything including solitary confinement and the “good cop, bad cop” routine, but to little effect. “The good cop has told Ghosn he has “jyouzu” Japanese skills, while the bad cop yells at Ghosn telling him his Japanese skills are “heta kuso!” a Tokyo Police Department report says. According to the report, Ghosn is yet to crack. Prosecutors hope to extract a false confession by the end of the week.